Blue Oak Valley is an online business specialising in organic, cruelty-free and natural products. Entirely plant-based, their skin care products are free of toxins, synthetic preservatives, artificial colours, fragrances and mineral oils. 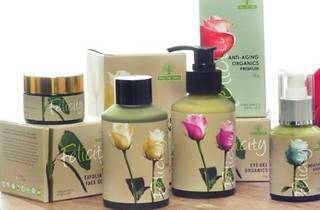 Blue Oak Valley is offering a 25 percent discount off their Felicity range of luxury skin care products. 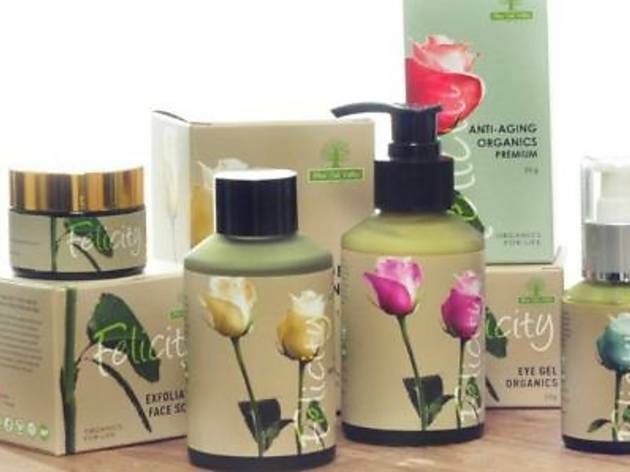 Their vegan skin care range covers face scrubs, eye gels, anti-aging products and much more. Purchase products worth above RM350 and receive free shipping (limited to first 100 customers) as well as 200 bonus points for first time registrations. Additional redemption points are awarded for every purchase. Enter the code 'FelicitySkin' upon checkout. Offer ends Dec 31, 2012.